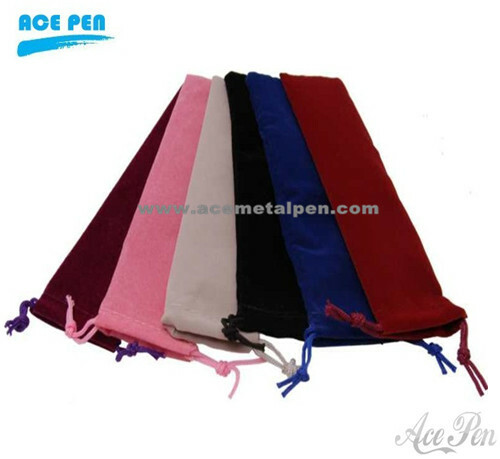 Quality pen bag directly from China pen Suppliers. We are specialized in making pens and related accessaries at competitive prices. Color:Any color is available.Per your request. Customer LOGO printing on the bag availble. High Quality and factory price.